one person every 25 minutes in the U.S. alone. 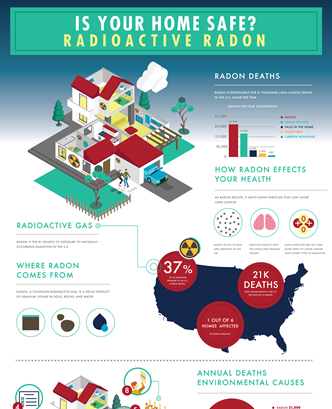 Radon is responsible for at least 21,000 lung cancer deaths per year in the United States alone. Test your home for radon. If it tests high, contact a qualified radon mitigation contractor to fix it. 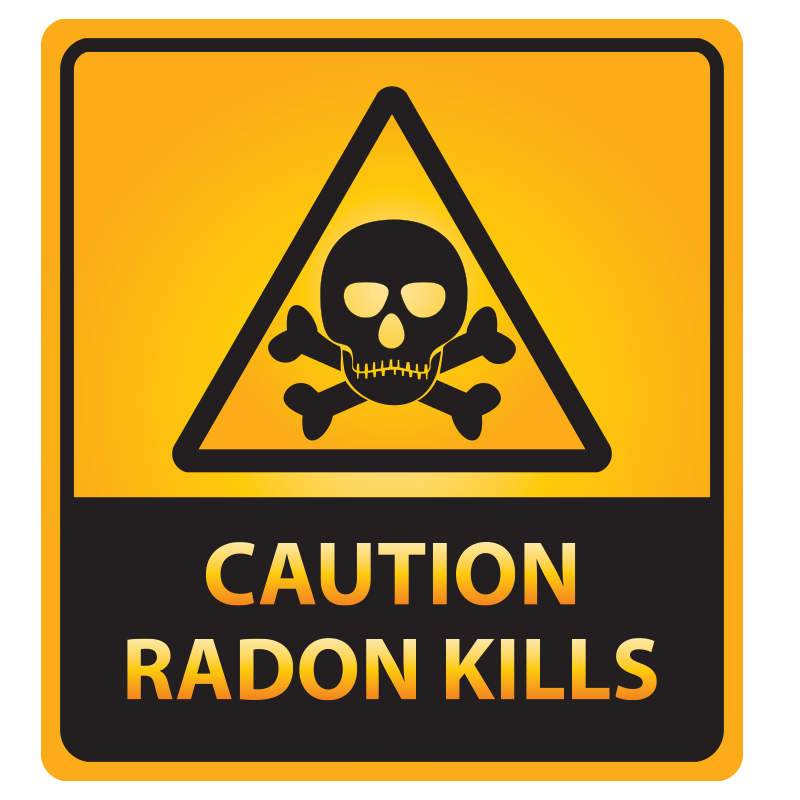 Tell your family, friends and local political leaders about radon.